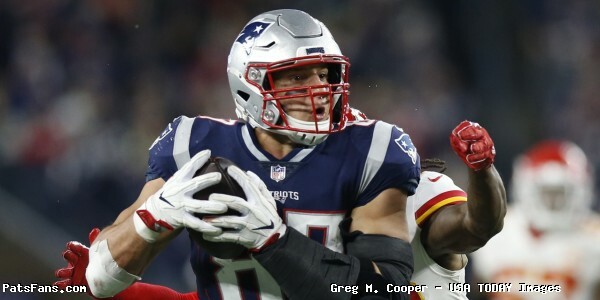 In this episode, we focused on the retirment of Rob Gronkowski with the Patriots, and what it means for the team moving forward. 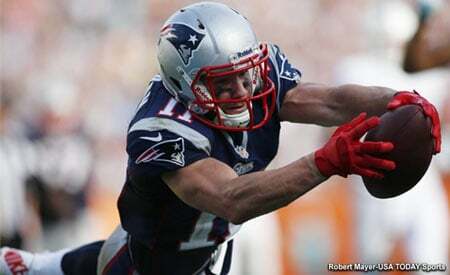 We also talked about several topics in the Patriots Fourth And Two Roundtable. This entry was posted in Uncategorized and tagged Bill Belichick, Patriots, Rob Gronkowski, Tom Brady on March 28, 2019 by Russ Goldman.